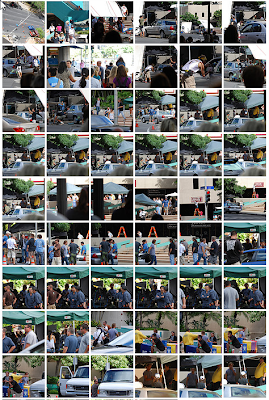 Thanks to Annie for the heads up on these new set photos from last weeks filming. This entry was posted in Uncategorized and tagged Behind the Scenes, Filming Updates, Miles, Sawyer. Bookmark the permalink.